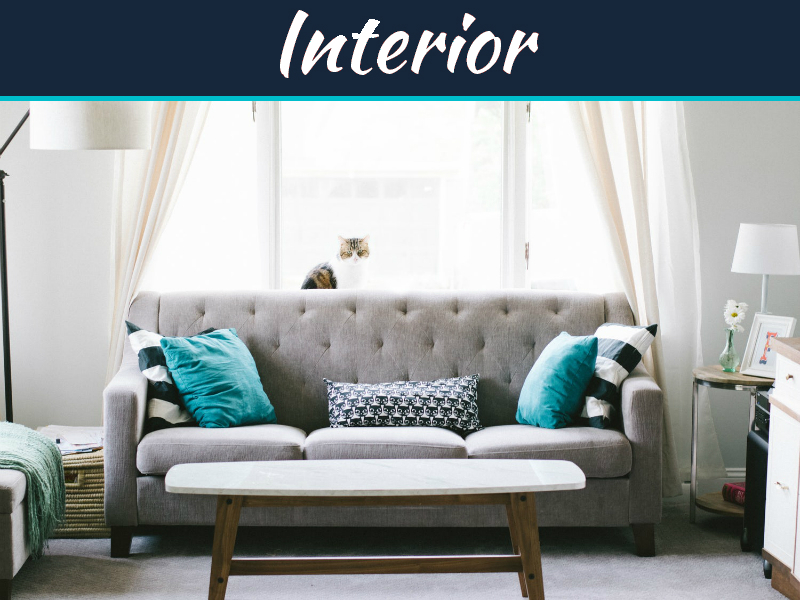 You might have tried many things in to alter your home. Sometimes changing the color of the walls makes a big difference. At times making simple changes increases the good feel of the room. 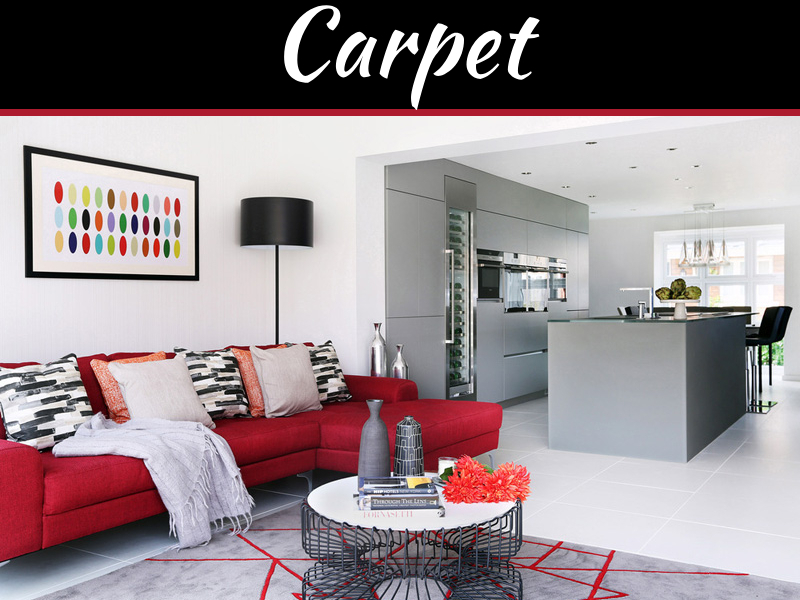 Guests and acquaintances will surely love the room and definitely wonder about the kind of change has suddenly enlightened your room. Paint can be one of the best ways towards making quiet an affordable change. 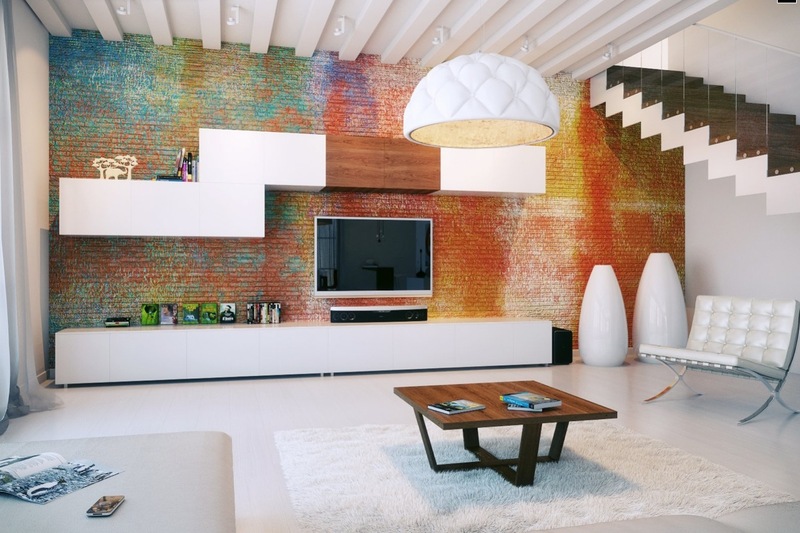 Painting the living room with much more artistic and creative ways can alter the feel and look of the home as a whole. 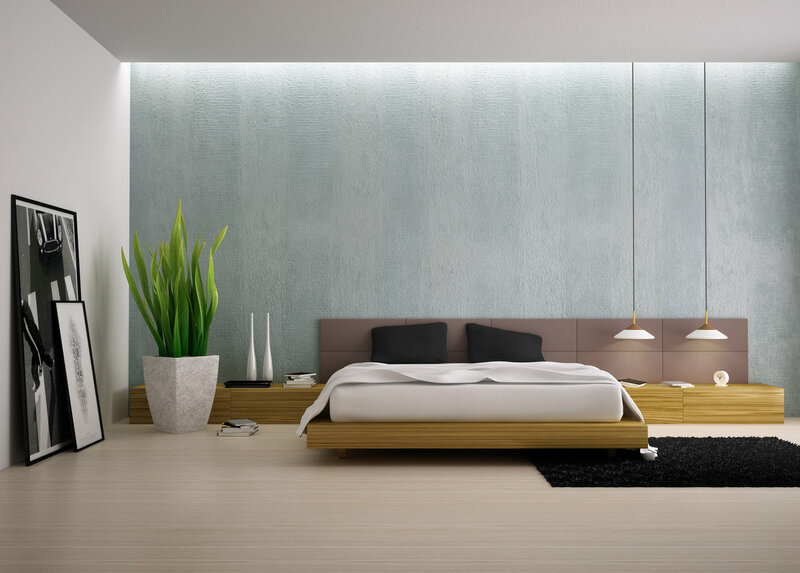 Nowadays newer techniques make the rooms stylish and modern with the appropriate use of colors. The ultimate way of providing the rooms a dramatic look is by bringing in use decorative paints and styles. 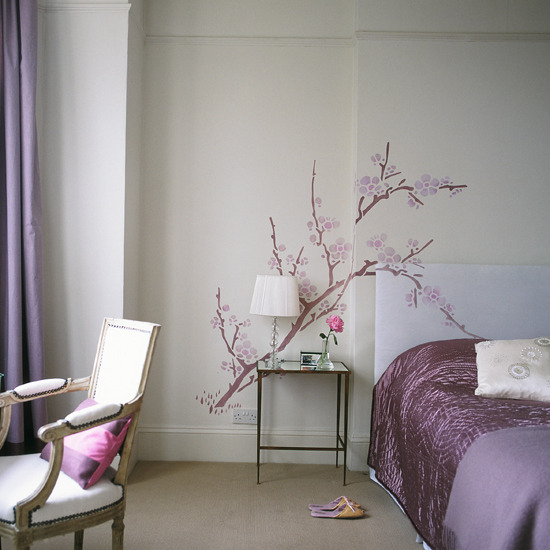 Decorative painting simply refers to creating a wallpaper look simply by painting designs using a stencil. Stencilling the wall with selected designs gives the impression of a wallpaper effect. Wall stencils are also used for designing other rooms like creating cartoons in your kids’ bedrooms. 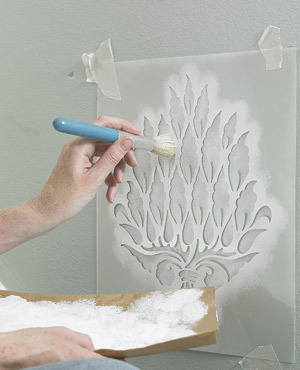 Other different effects can also be put on the walls by using a sponge in the place of a painting brush. A sponge or a rag is used to spread the paint to give it a different and textured effect. The other kind of look which is very famous in the context of interior decoration ideas, especially regarding the living room is the right light effect. Using the colors rightfully so that it gives the wall a shadowy look, or maybe a shimmery effect by using two different colors or shades for the coats. 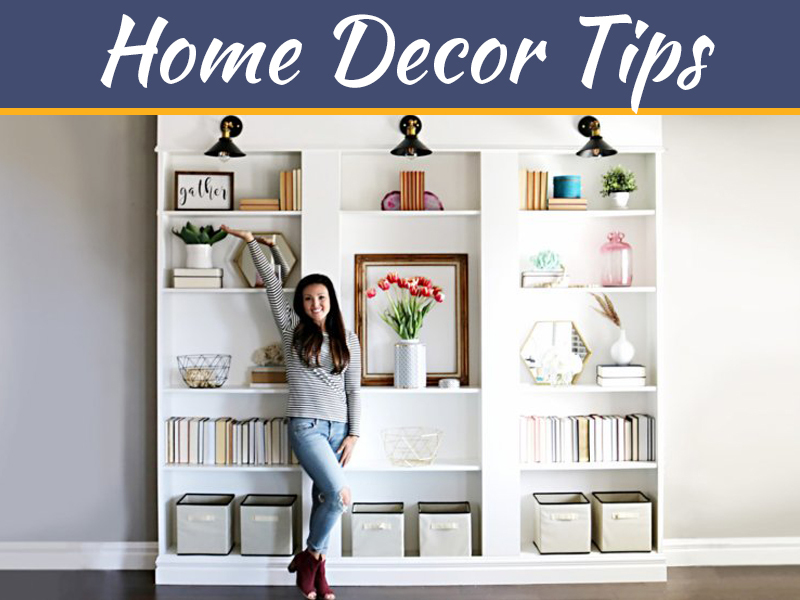 To acquire a shadowy look, one side of the wall should be painted with a dark color then continue painting the remaining of the wall with a color lighter and continue with the same. The shimmery look is acquired by painting with a dark or rather a bright color of your choice, preferably 3 to 4 coats and then a last coat with golden or bronze shimmer paint. This makes the walls look lustrous. 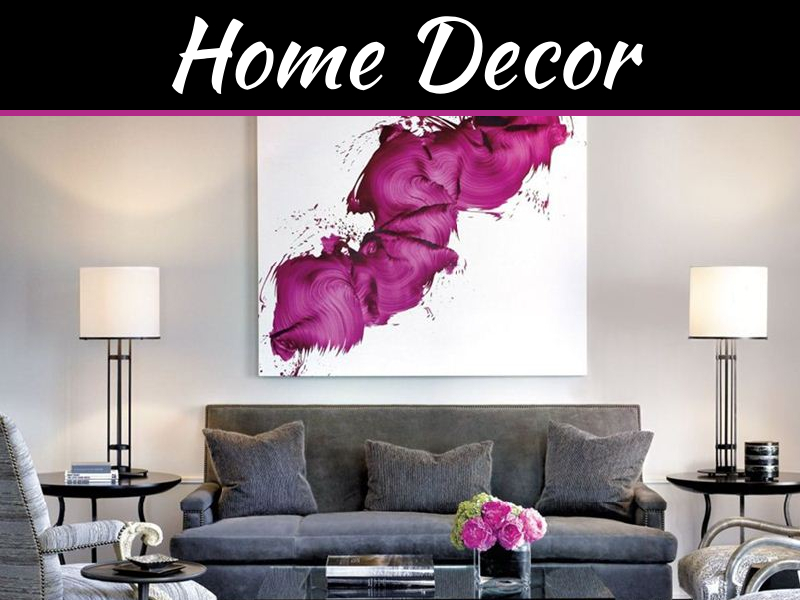 The currently in-fashion trend of decorative paintings for living room is popularly known as faux effect. It gives a brick like appearance to the walls or a marble effect. The paint is used to produce an artificial, still real looking textures that provide a very sophisticated effect to the living rooms. These days, there are varieties of paints that do not need any extra work, but show the effects of the required textured look. These paints create and depict the basic texture effect, which create more efficient and elaborate effects.